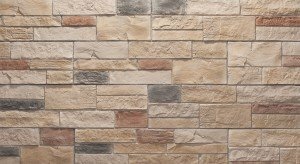 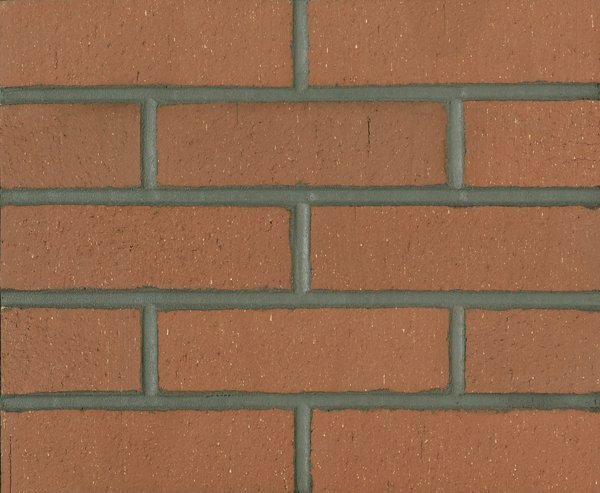 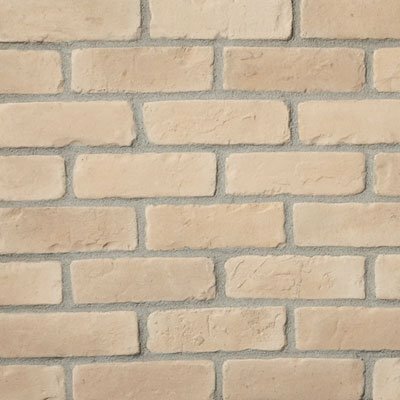 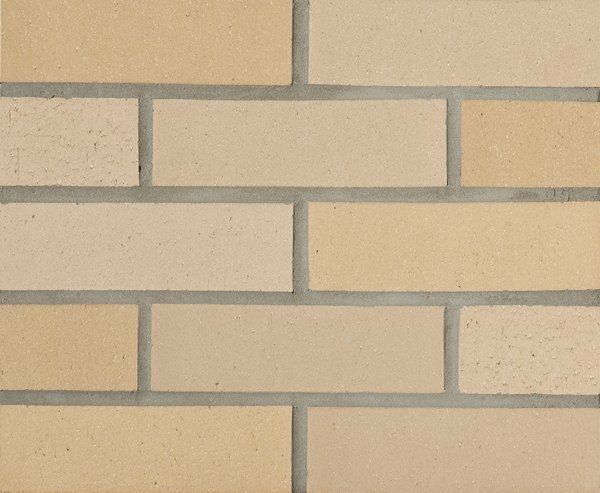 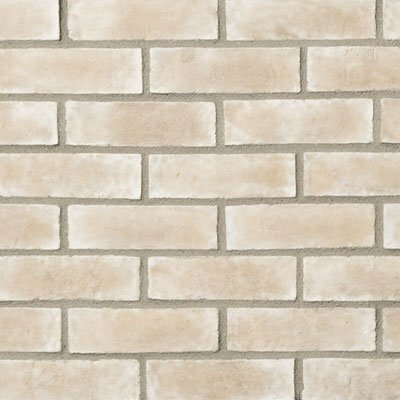 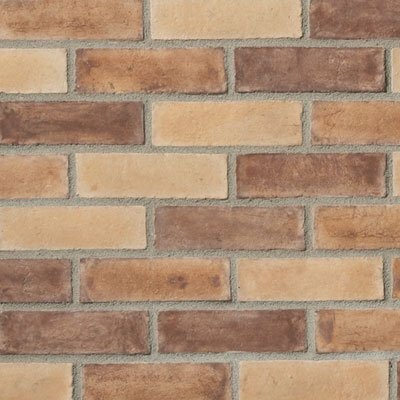 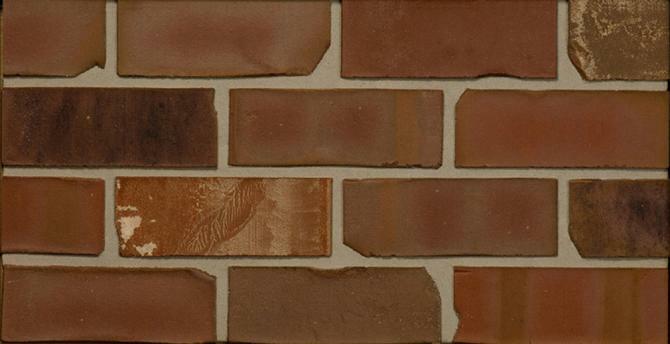 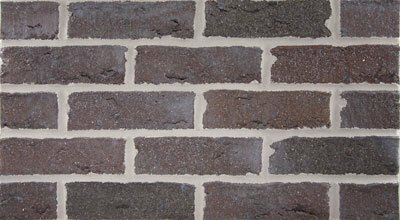 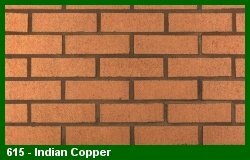 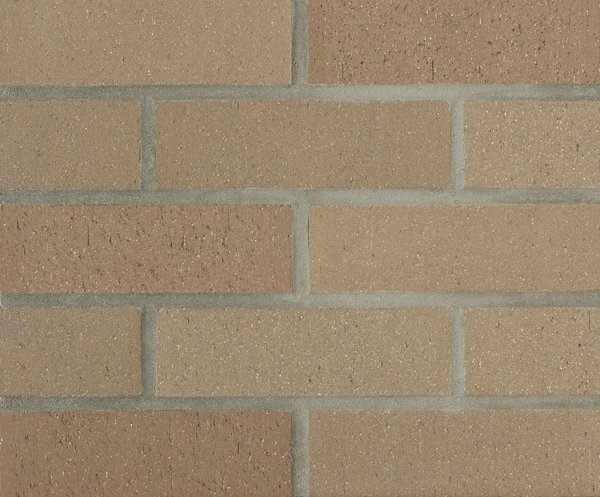 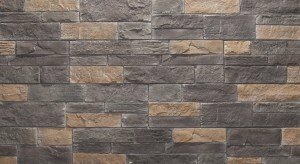 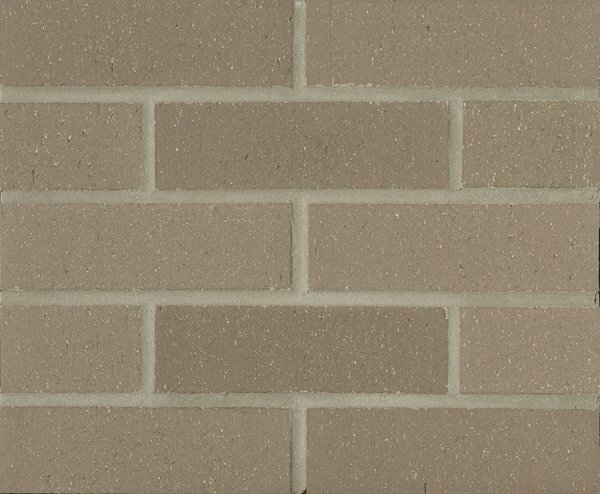 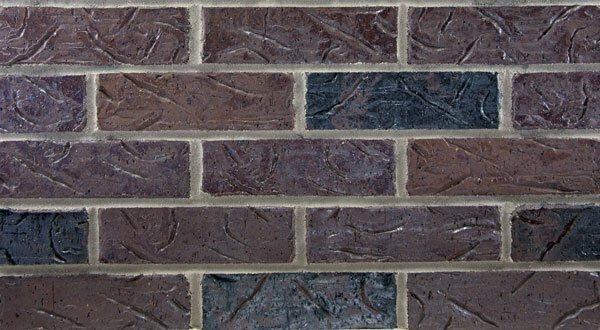 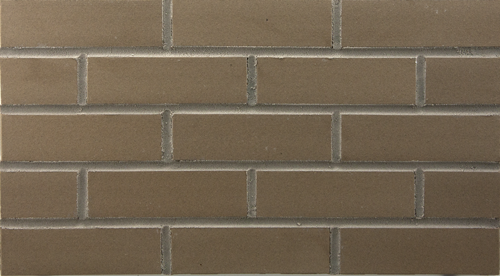 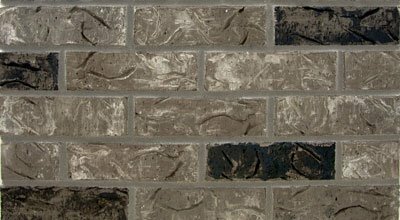 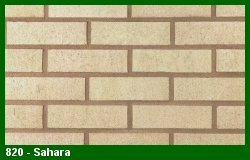 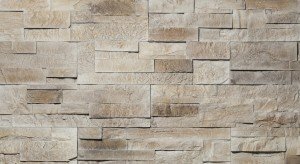 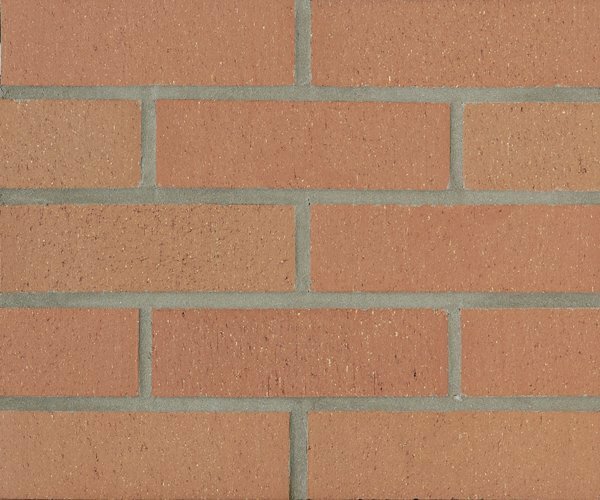 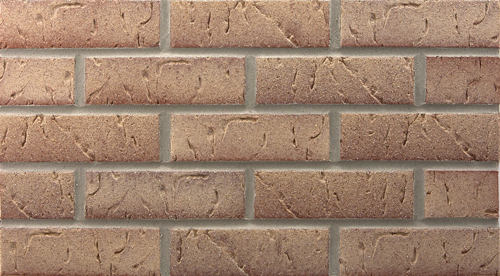 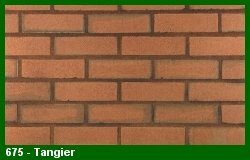 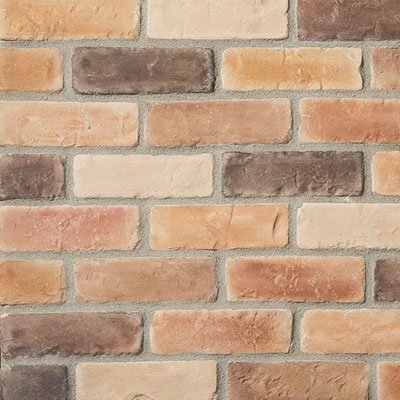 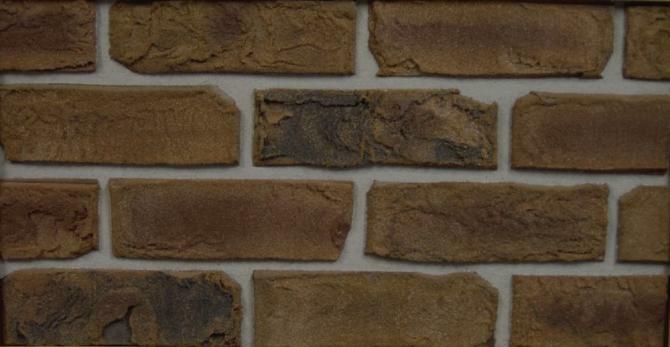 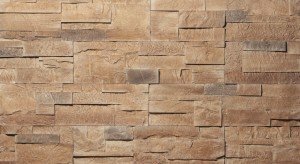 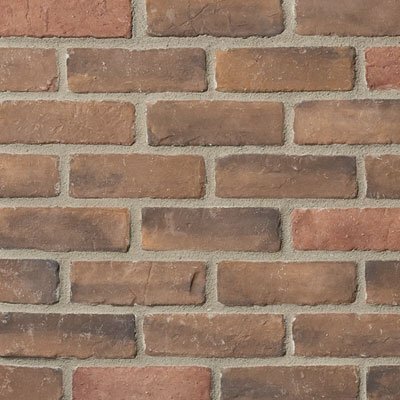 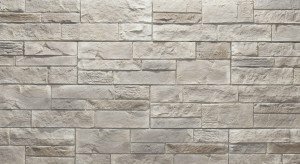 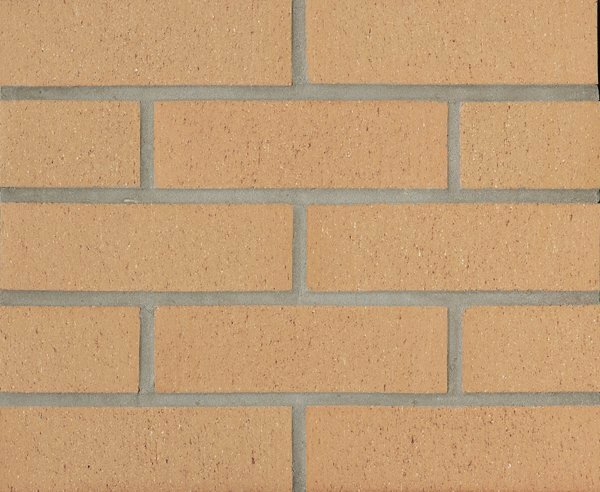 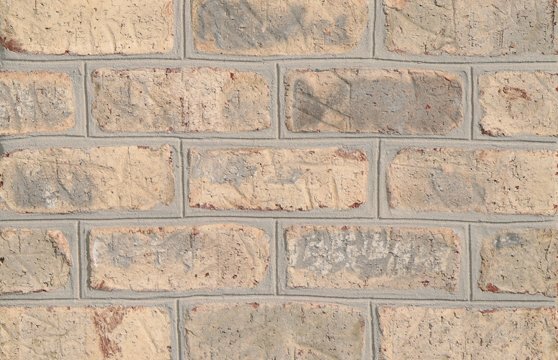 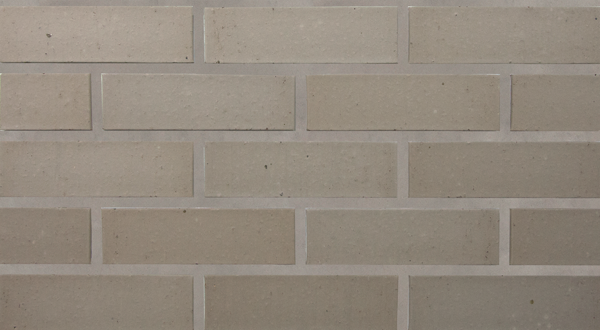 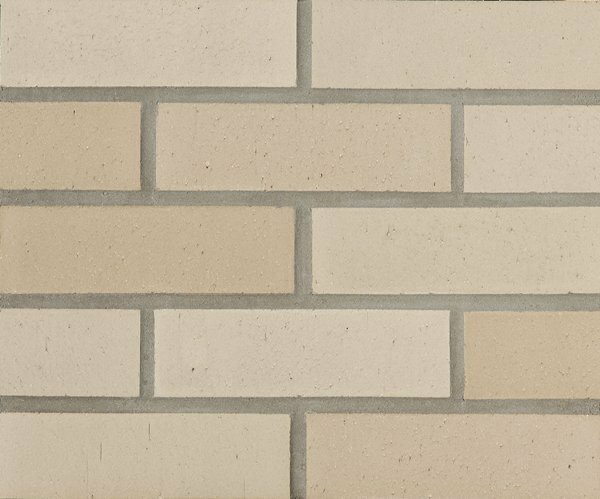 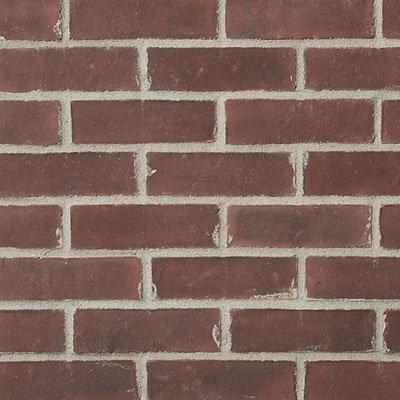 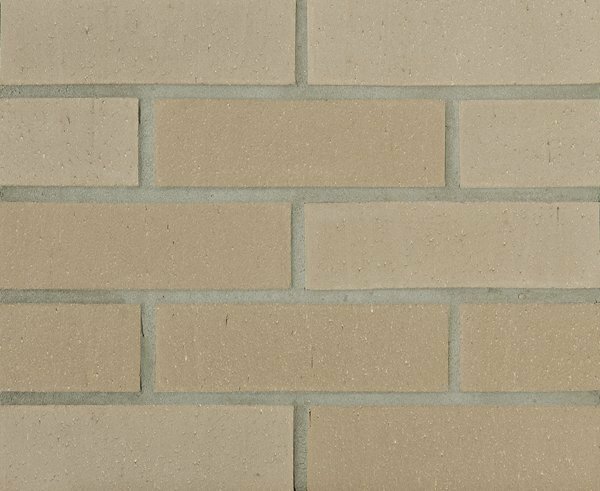 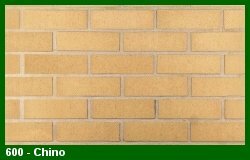 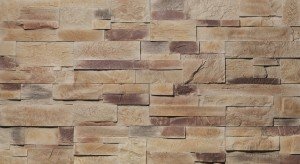 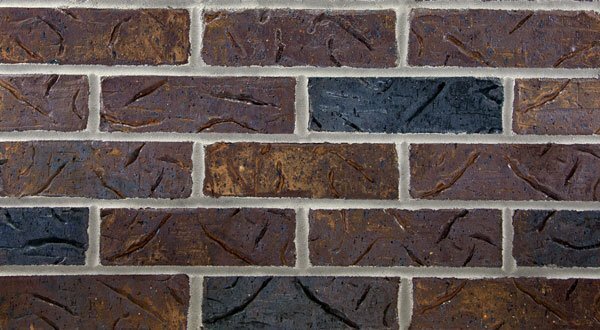 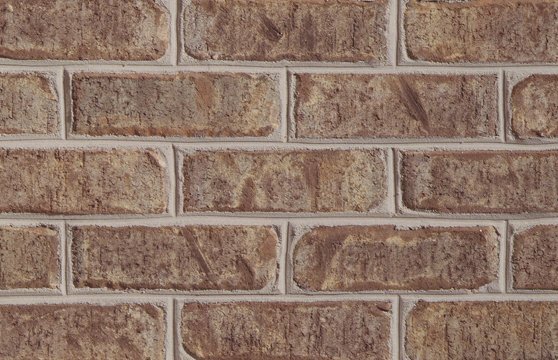 The following is a list of thin bricks are available in veneer and can be transformed into our Panel Brick system for rapid installation. 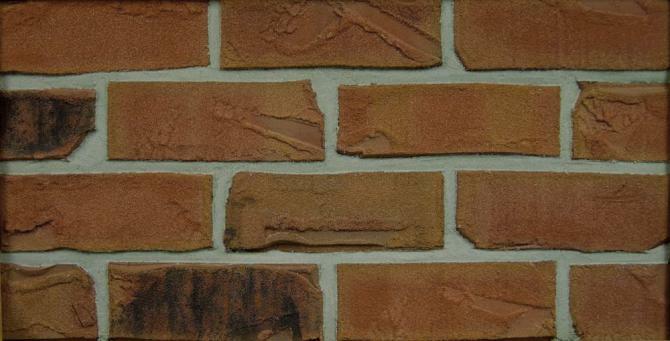 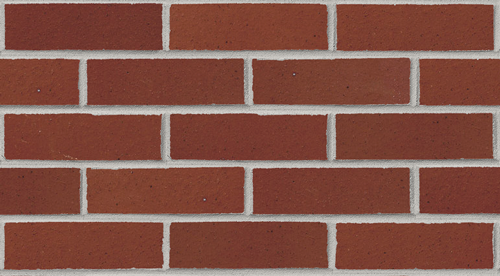 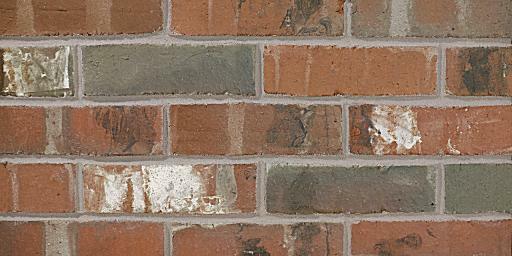 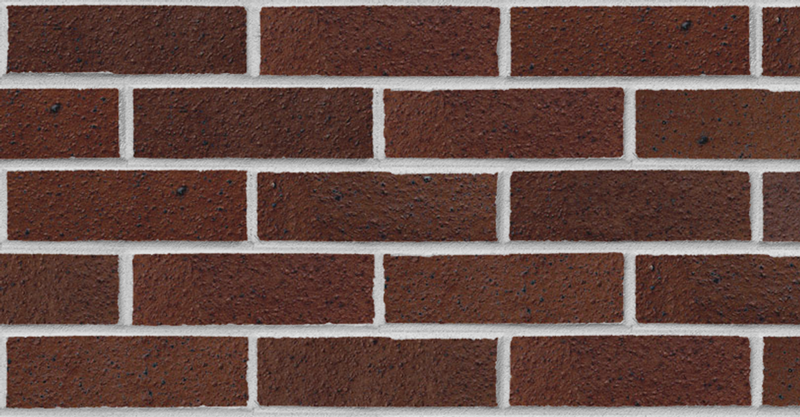 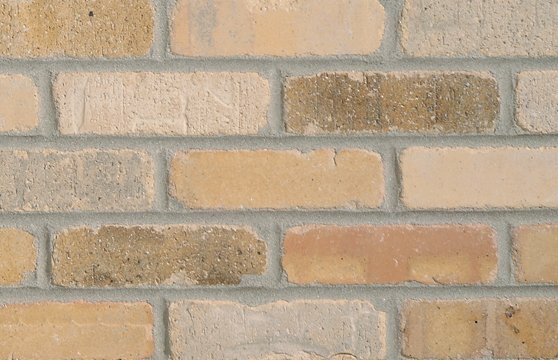 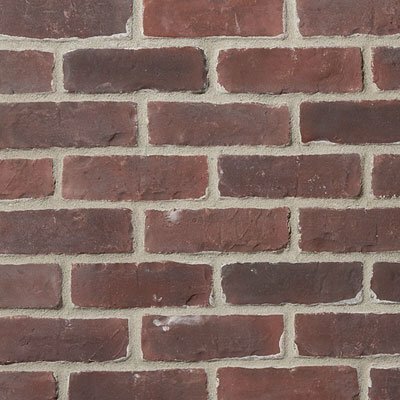 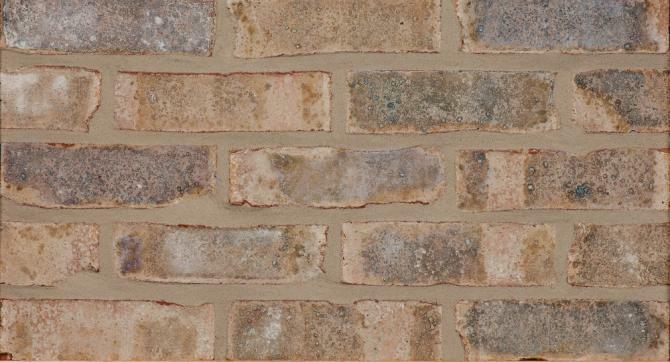 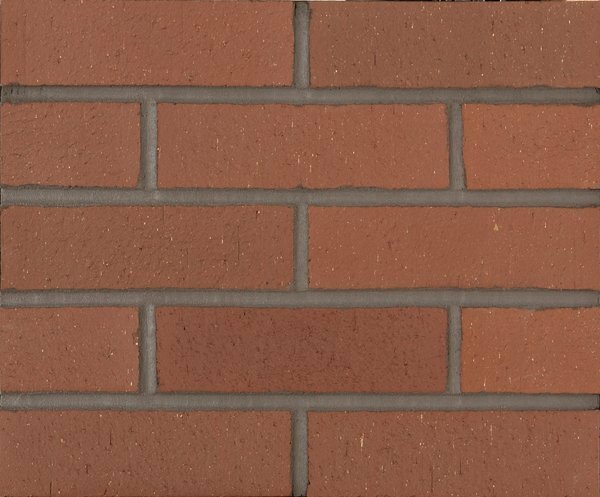 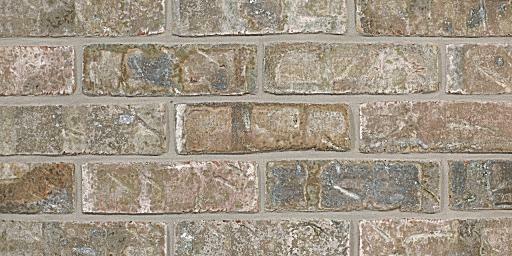 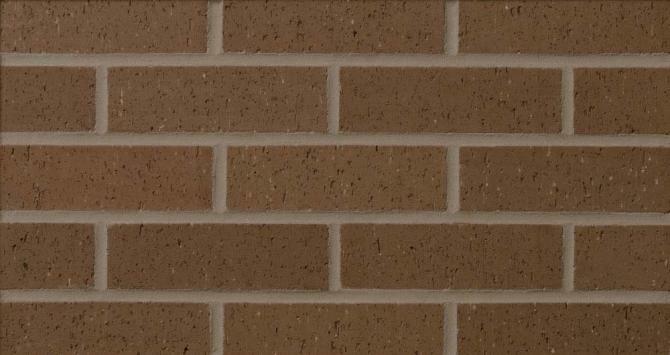 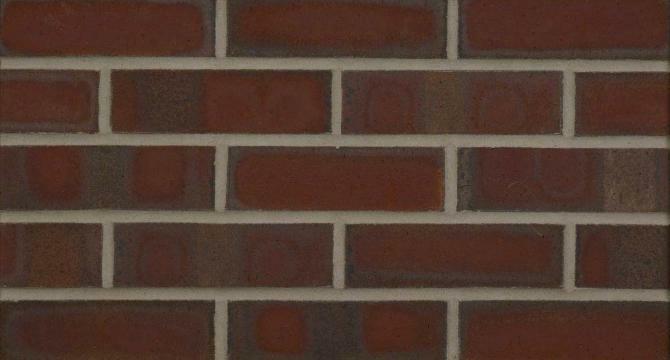 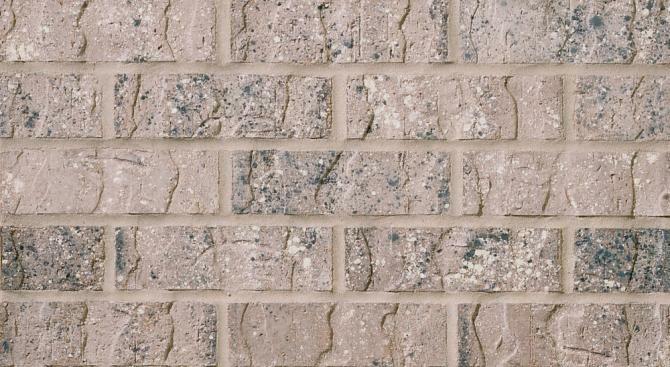 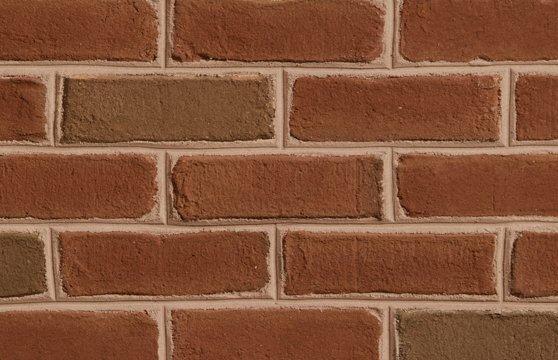 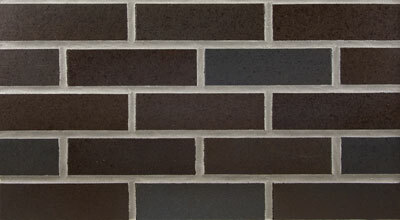 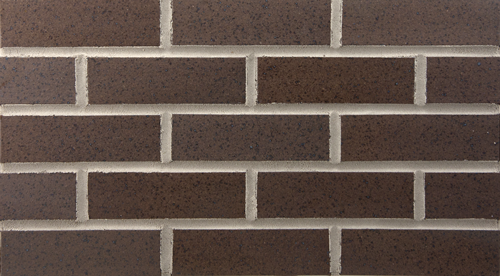 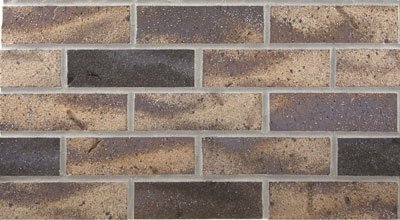 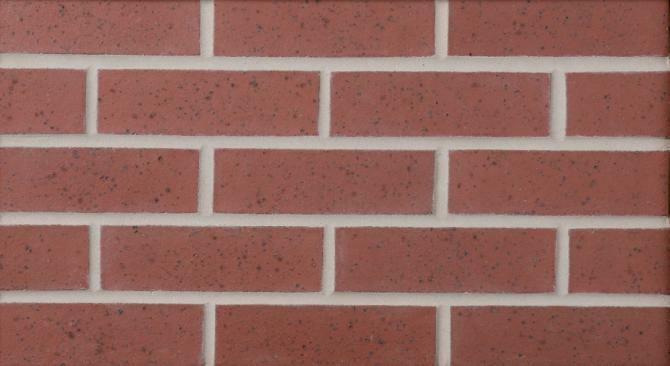 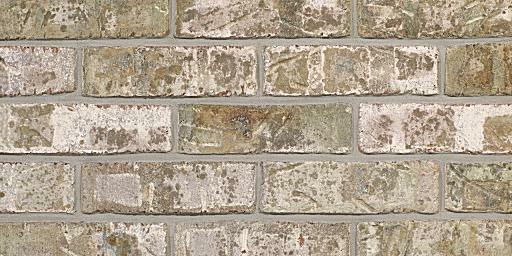 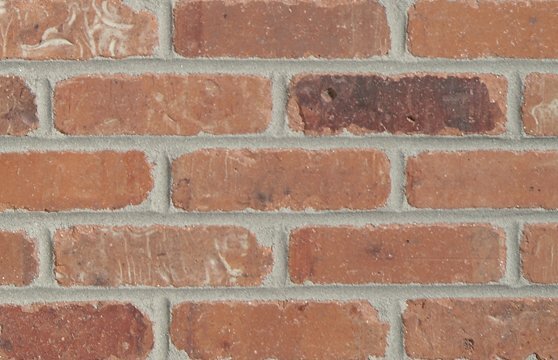 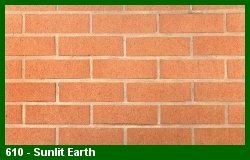 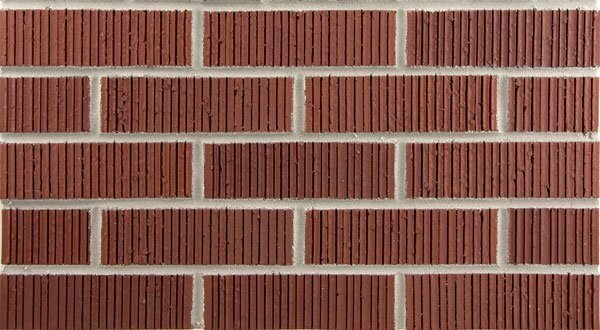 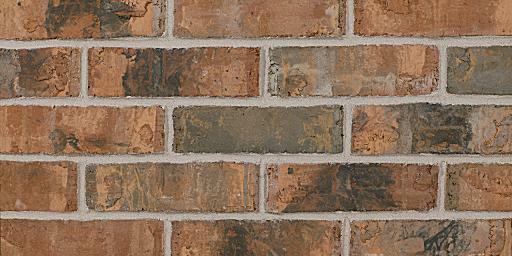 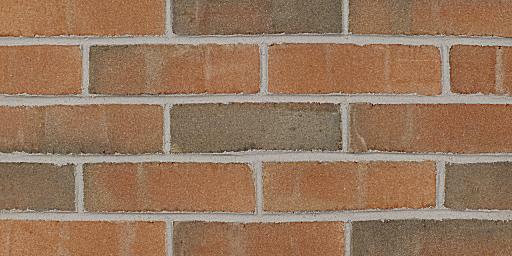 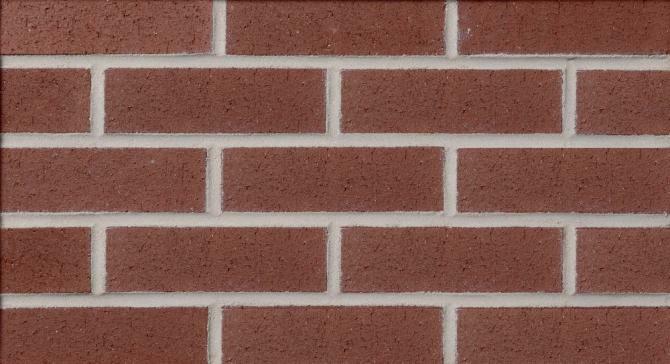 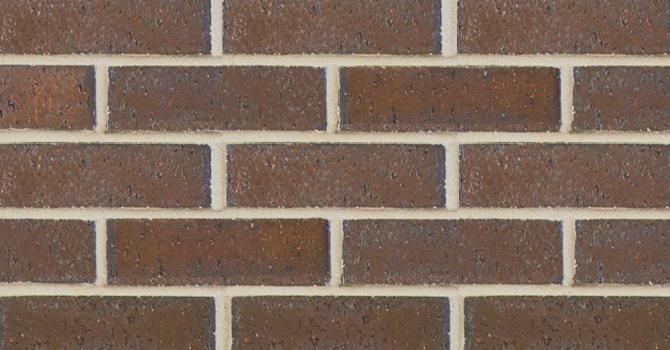 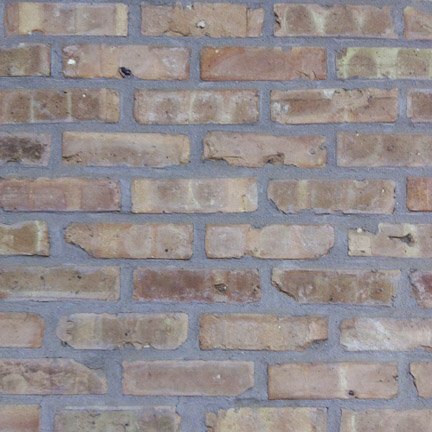 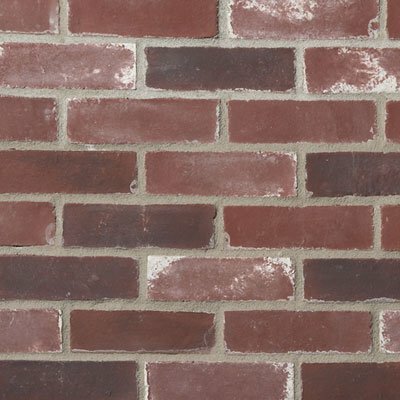 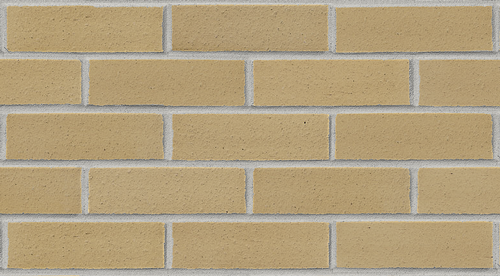 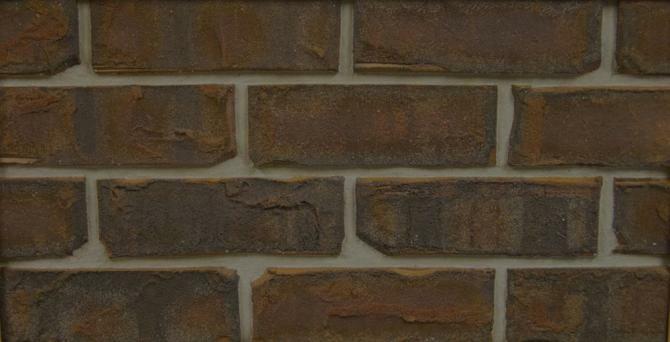 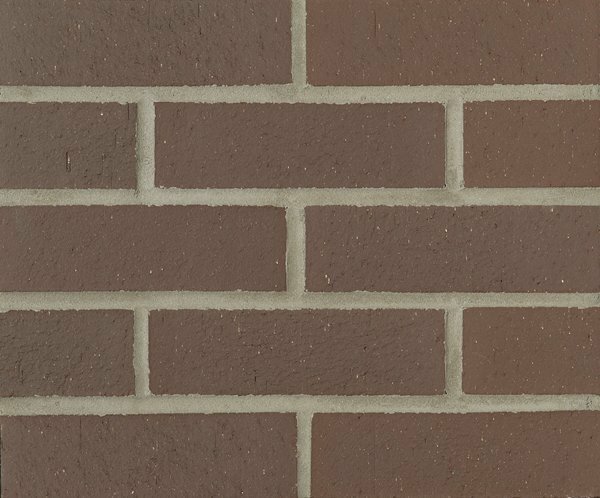 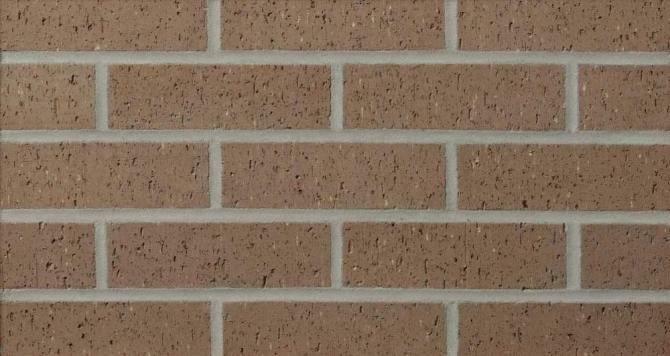 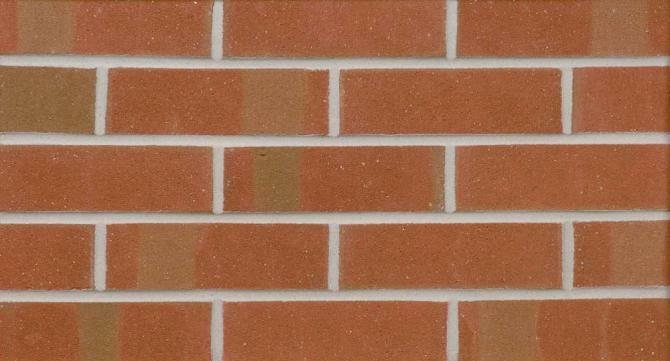 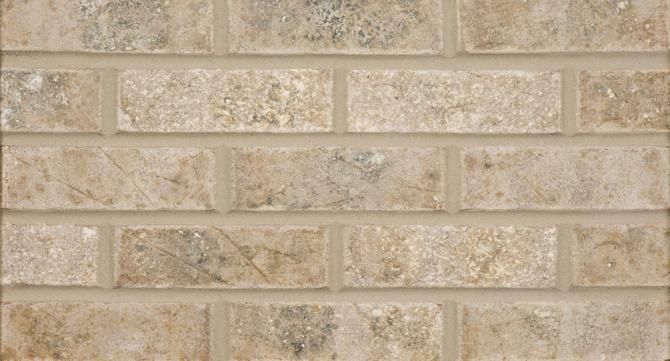 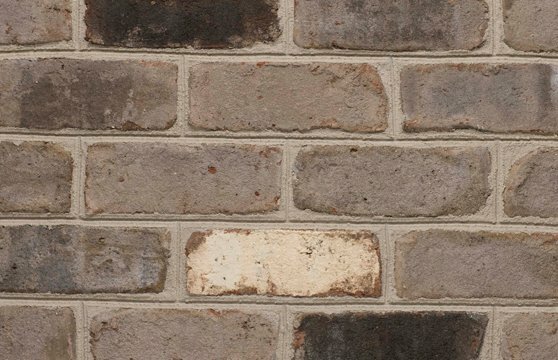 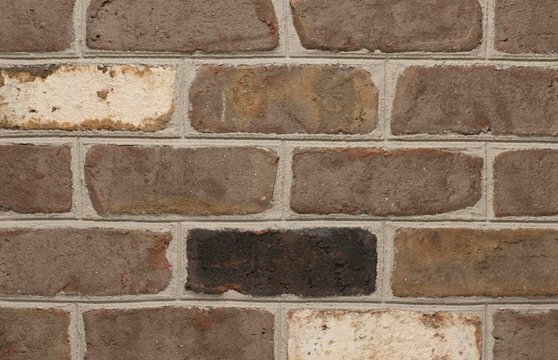 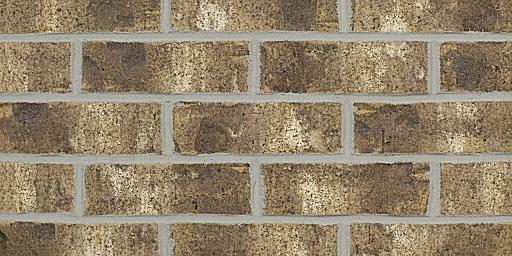 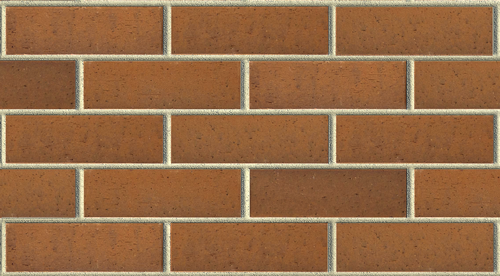 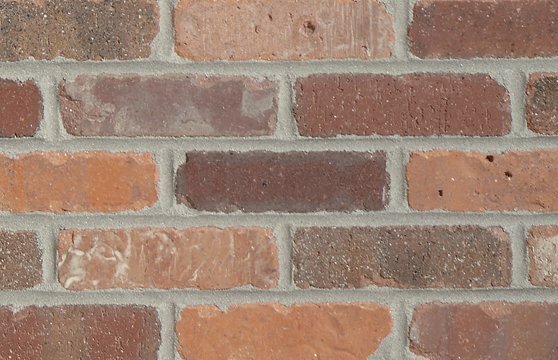 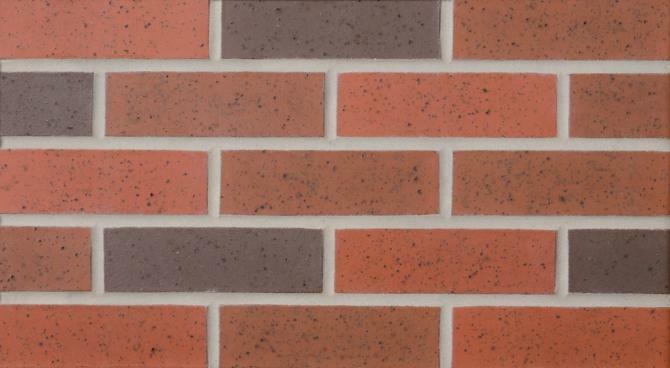 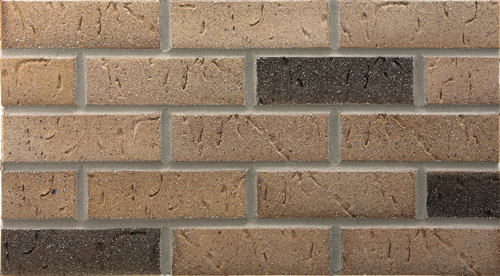 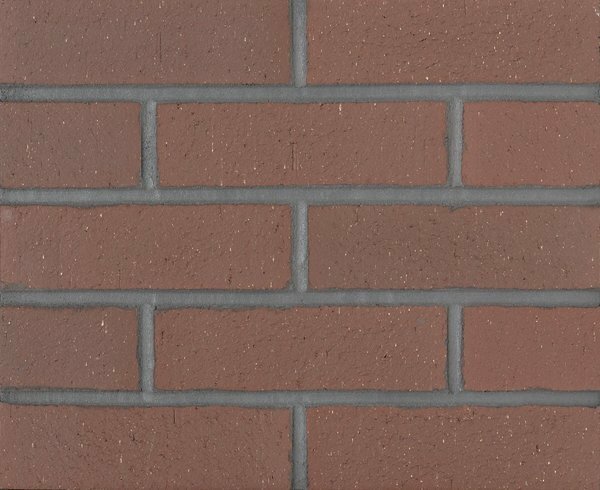 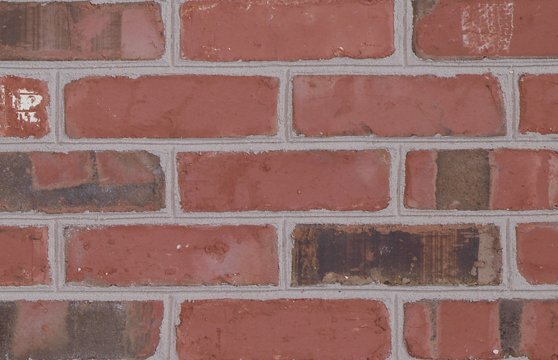 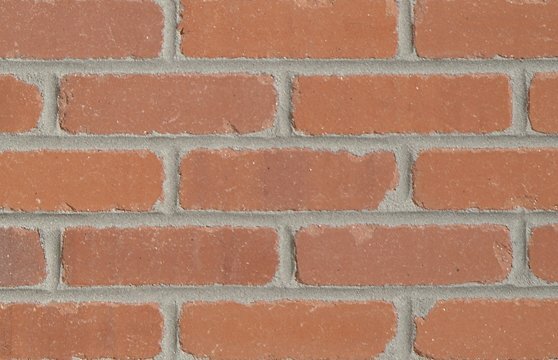 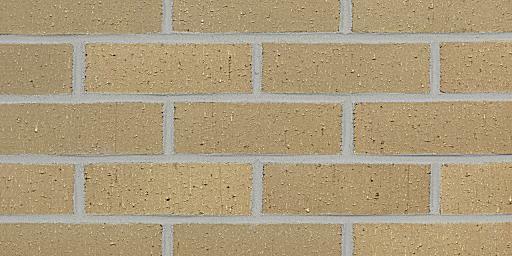 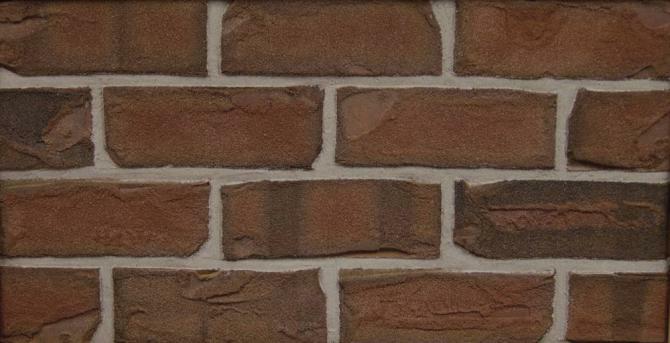 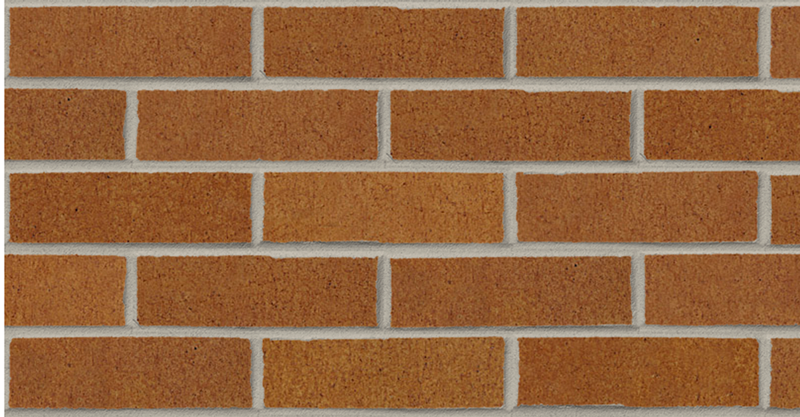 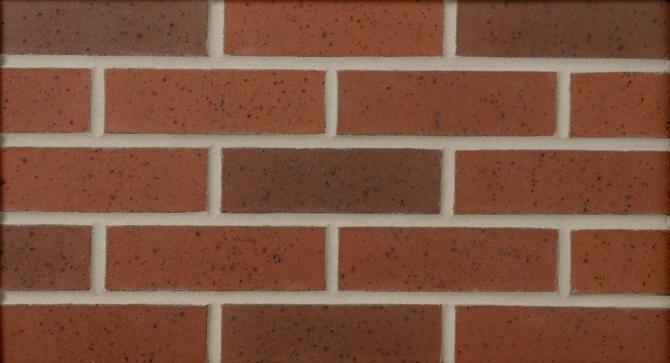 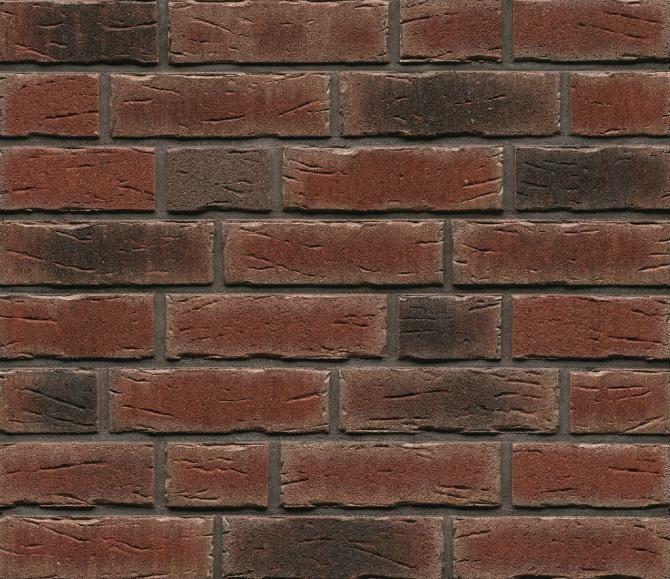 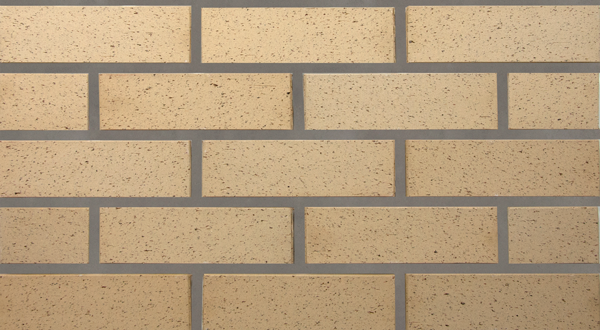 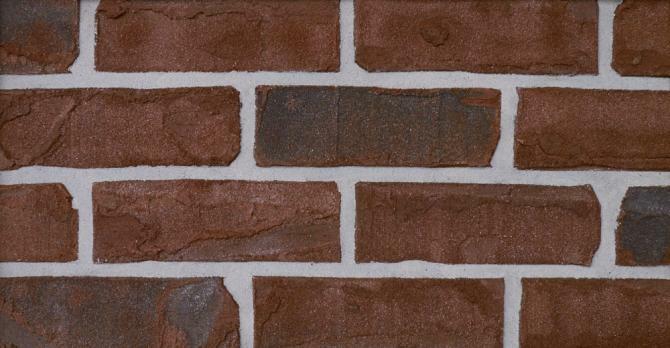 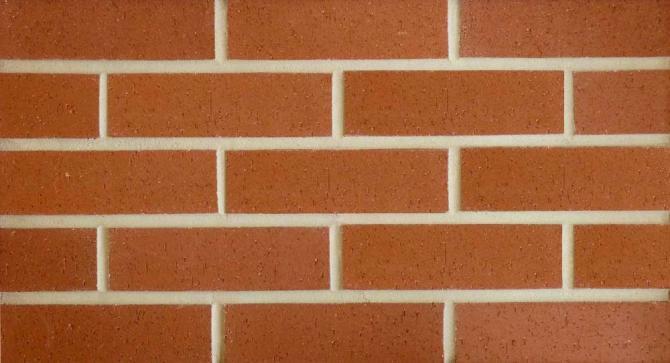 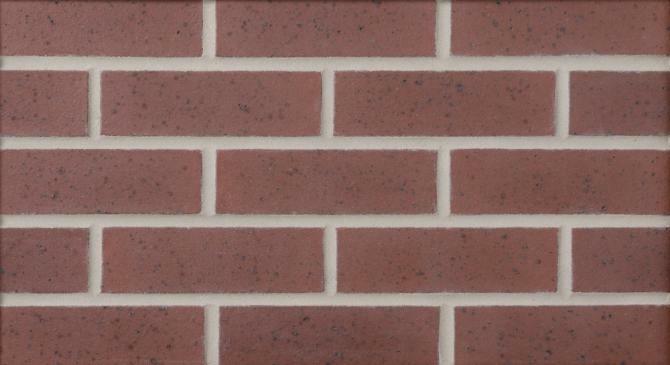 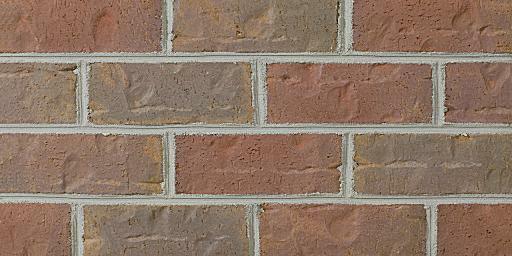 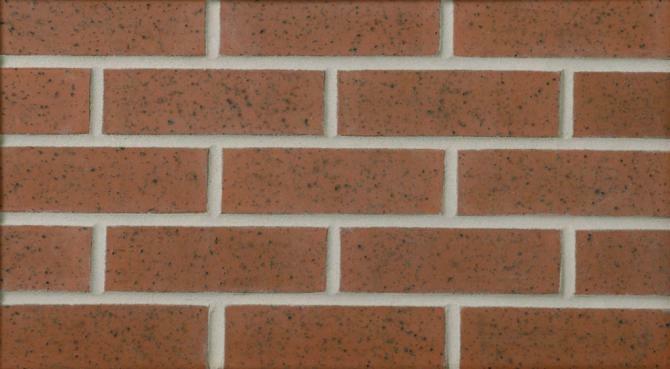 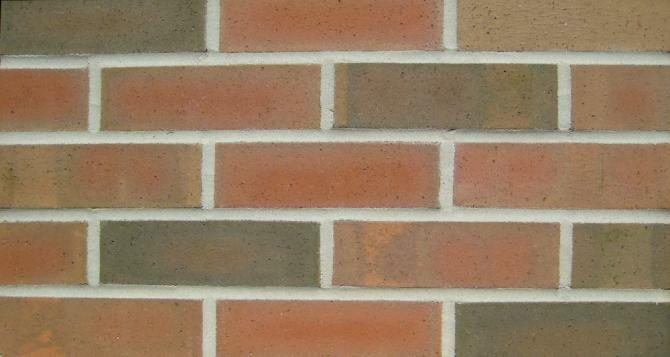 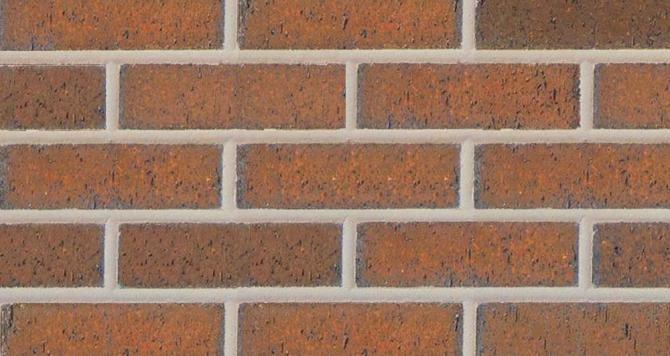 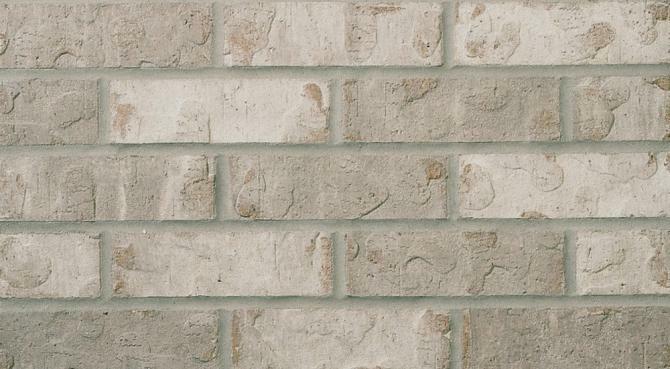 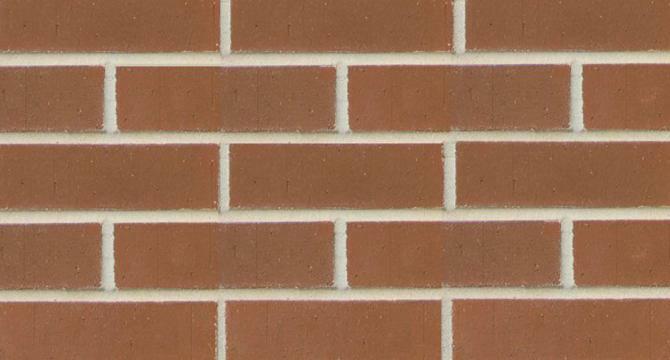 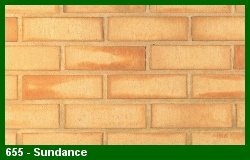 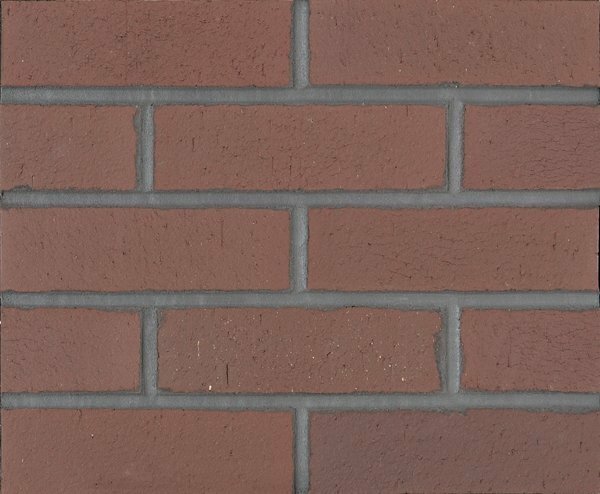 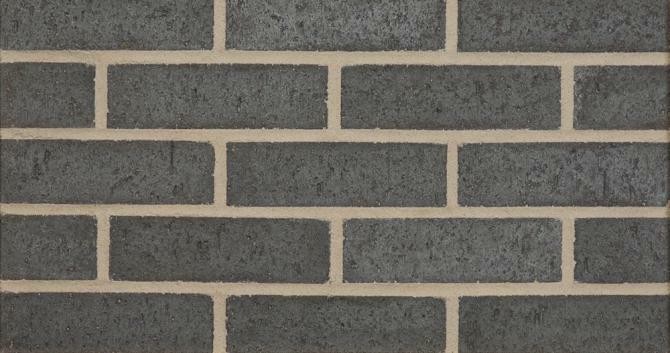 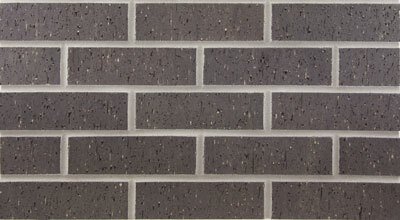 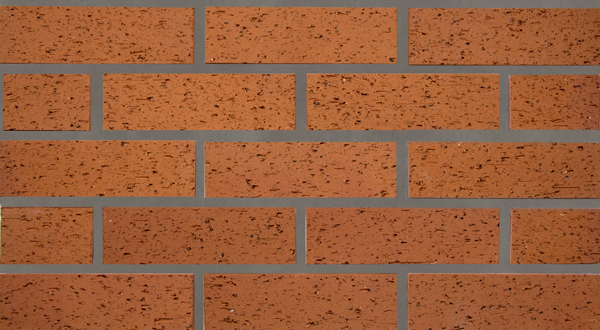 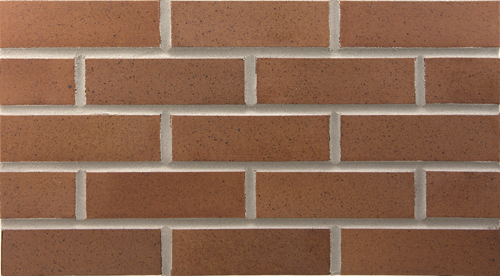 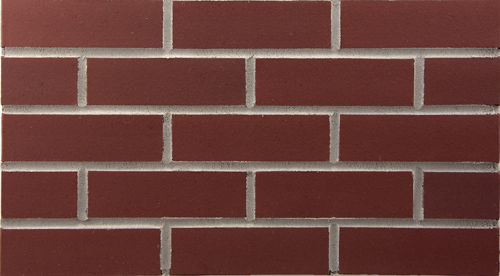 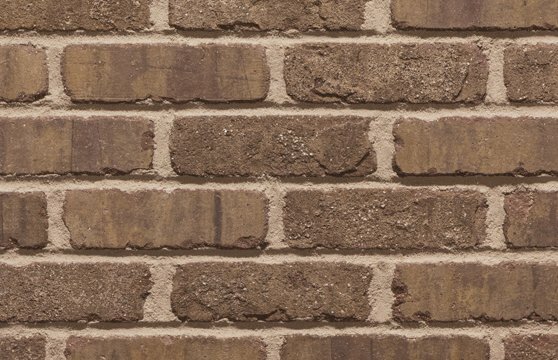 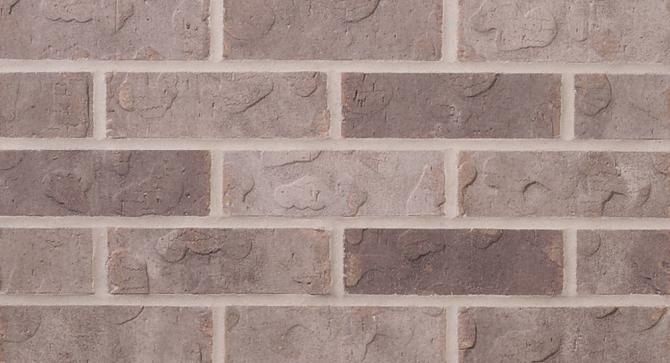 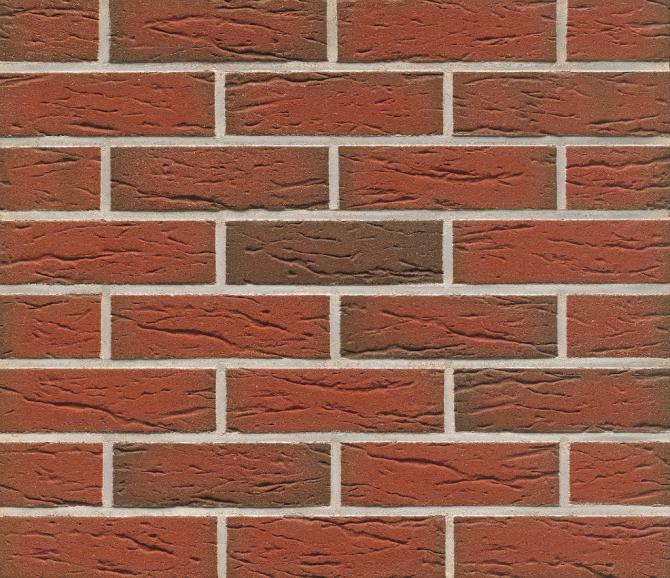 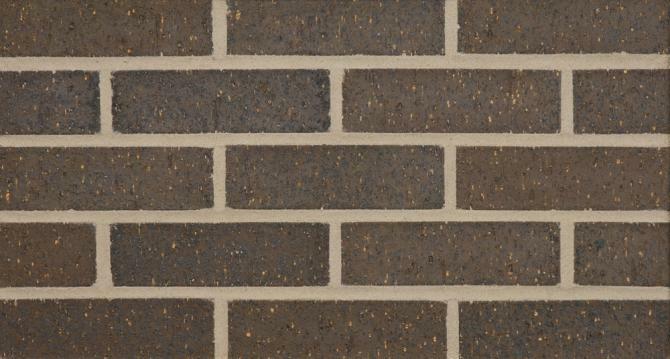 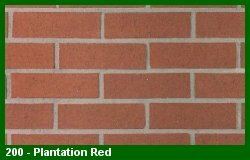 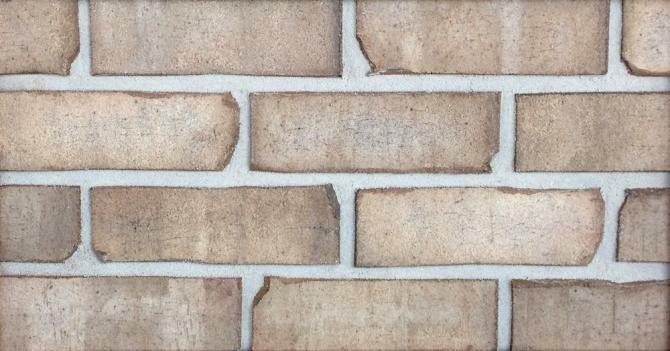 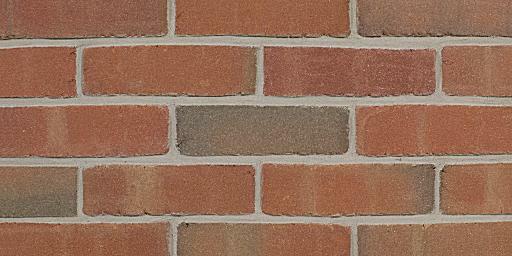 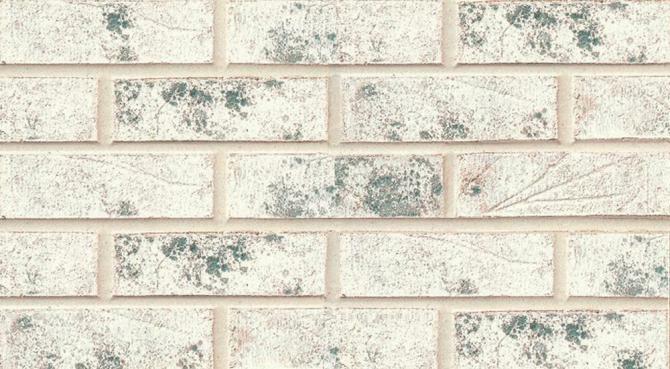 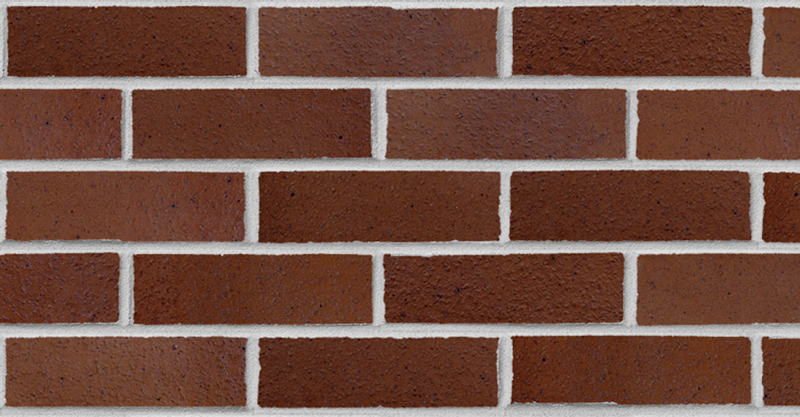 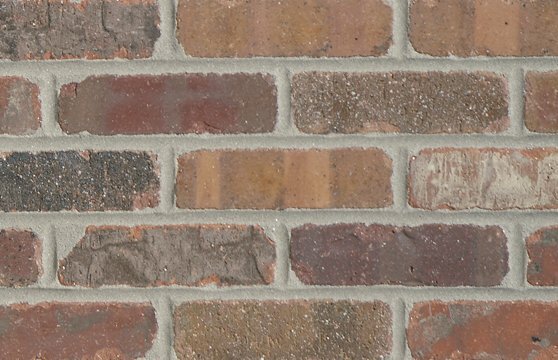 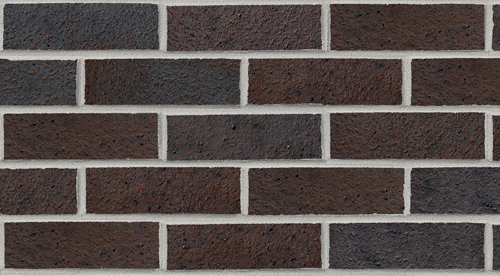 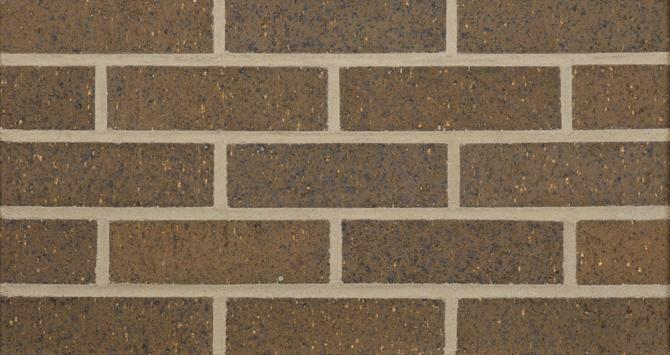 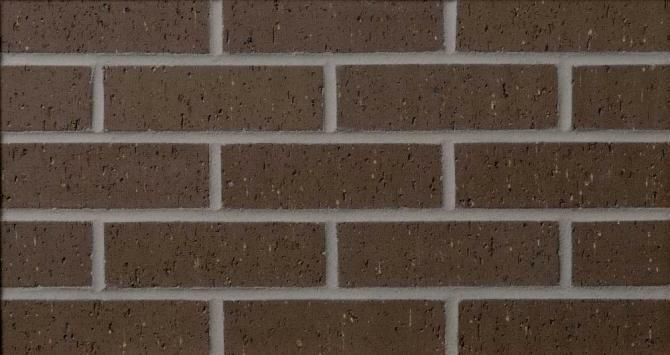 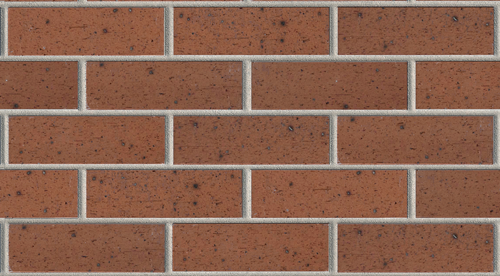 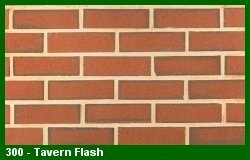 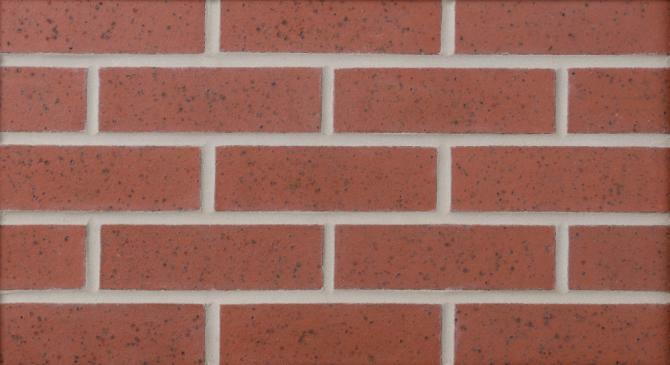 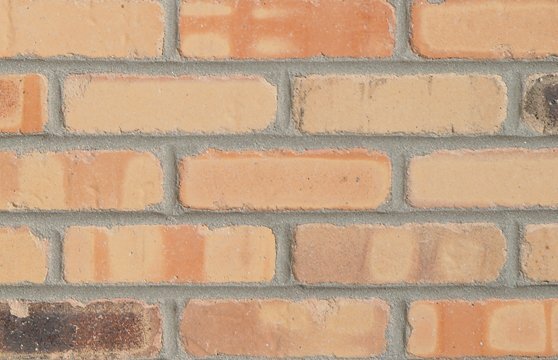 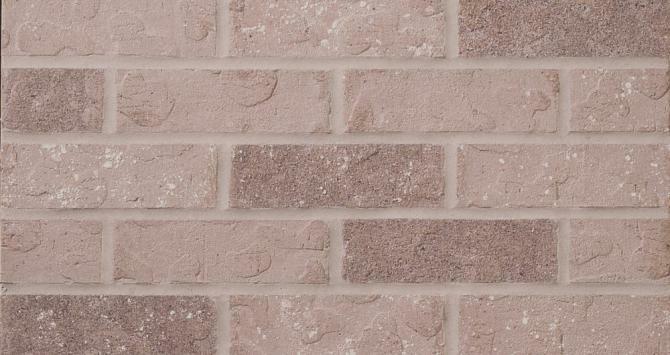 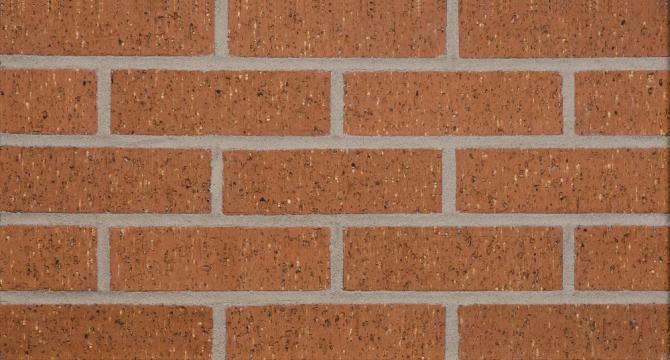 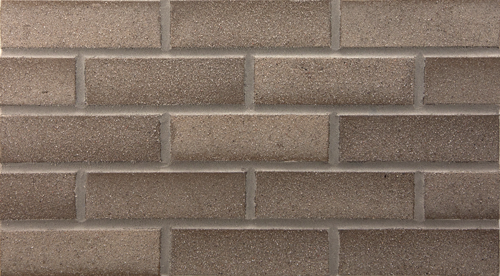 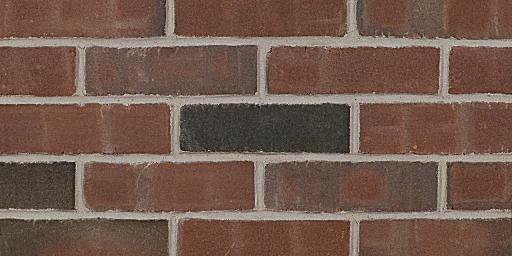 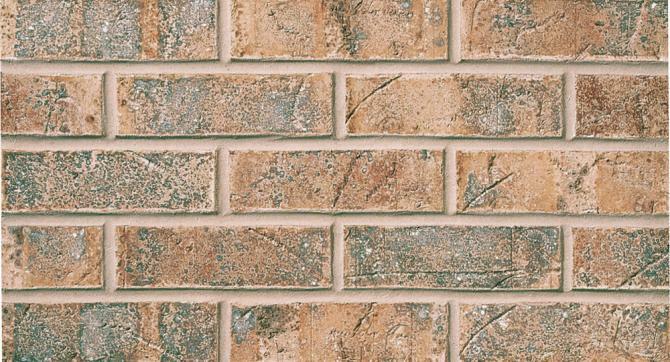 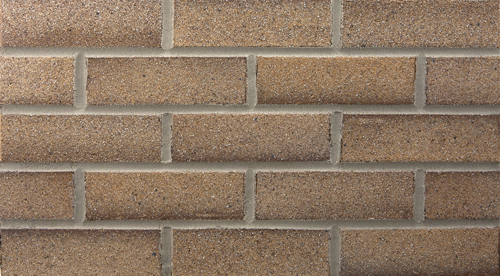 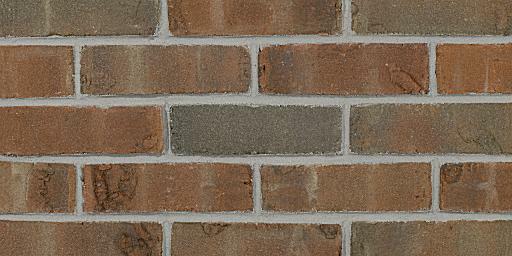 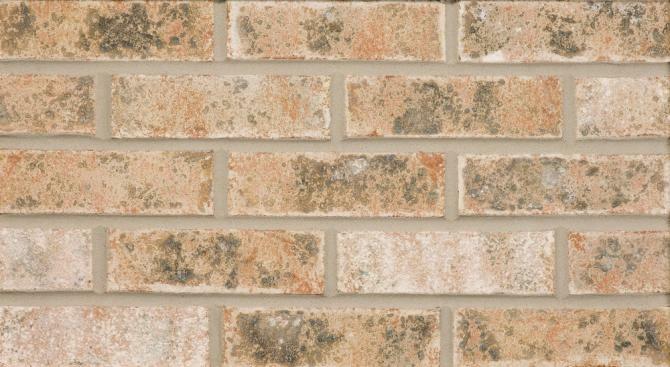 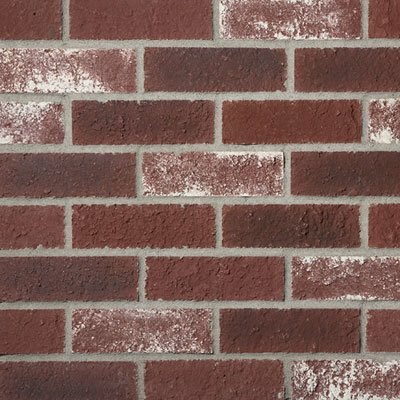 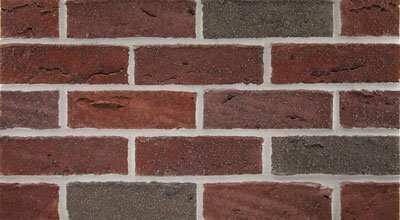 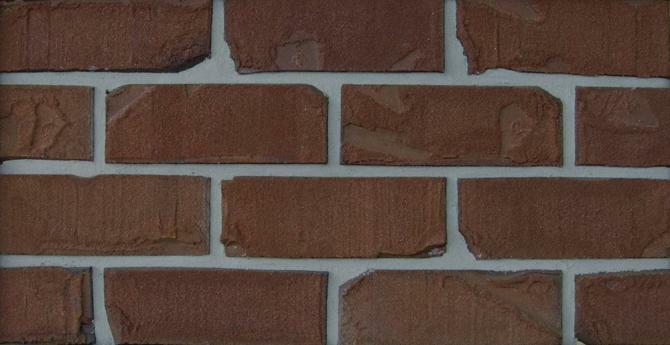 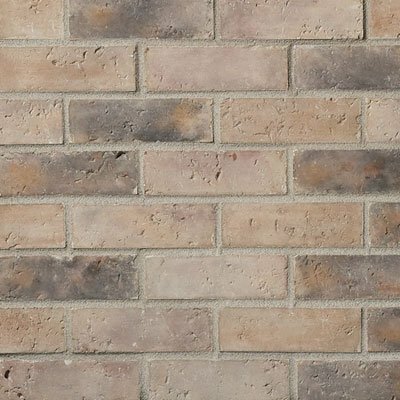 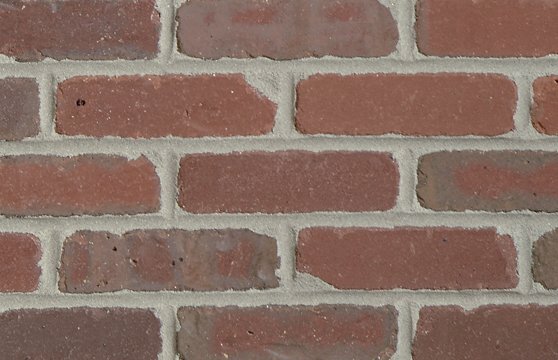 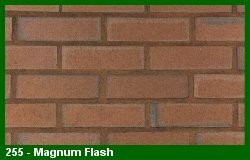 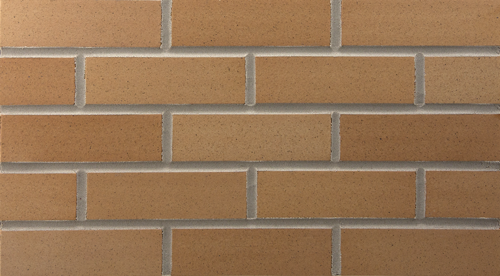 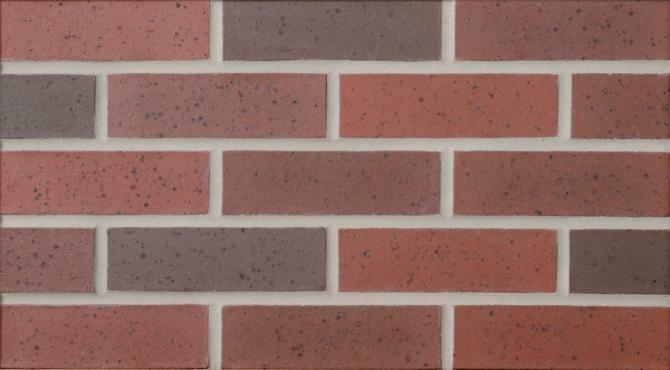 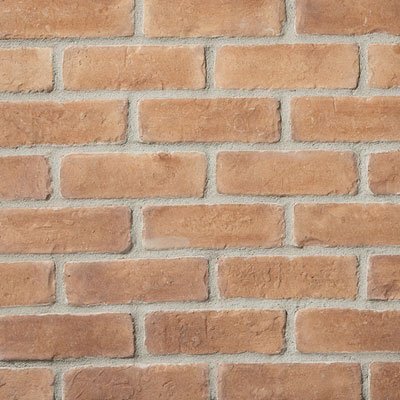 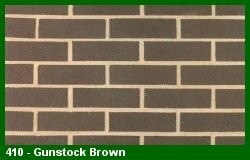 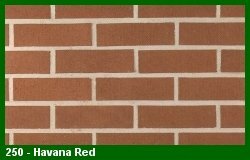 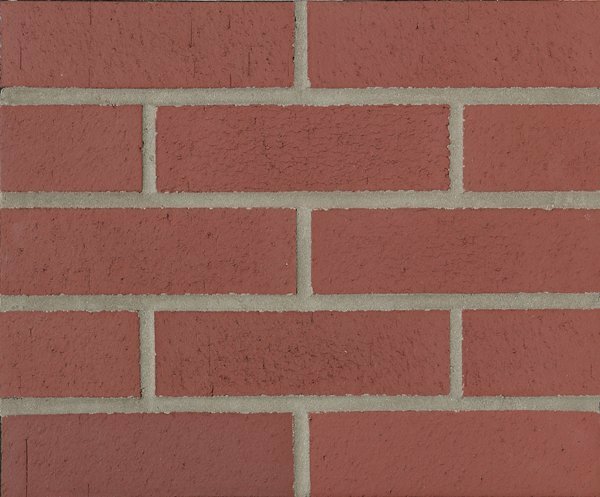 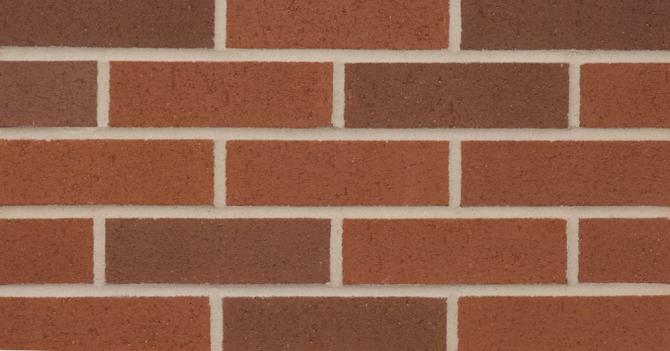 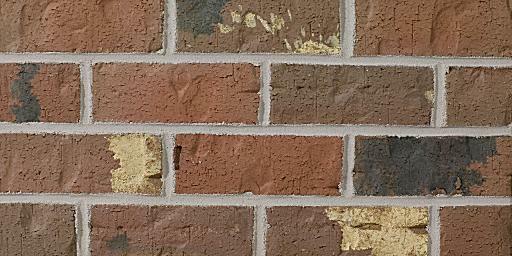 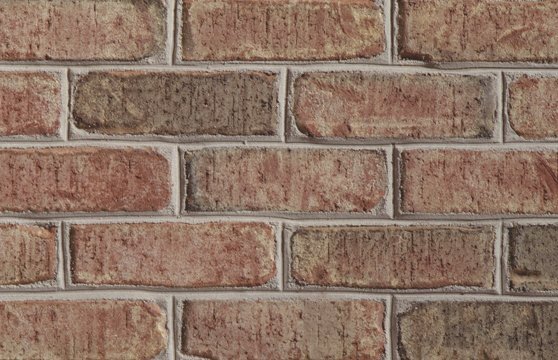 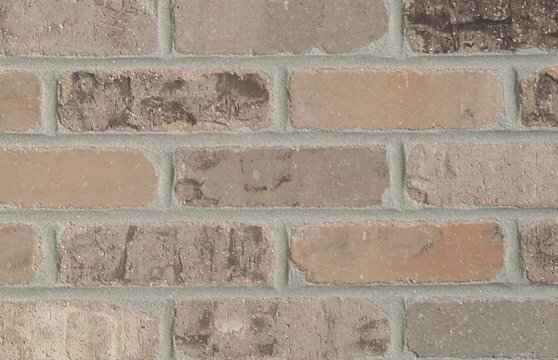 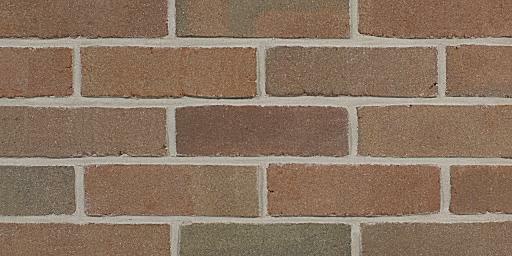 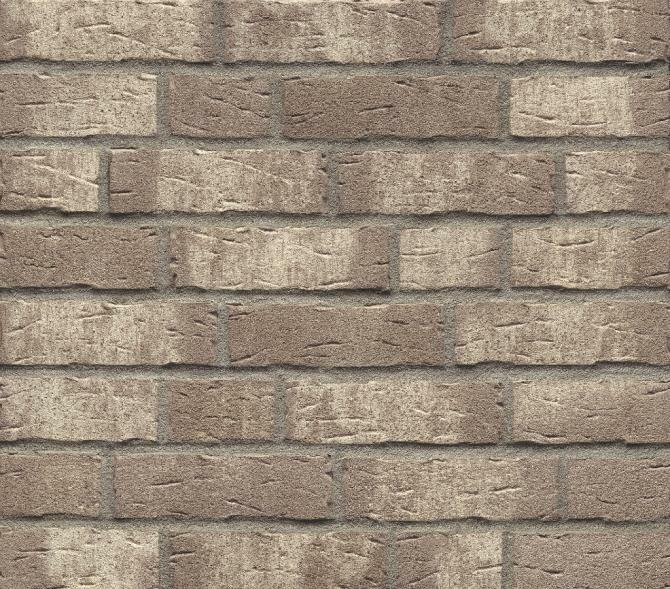 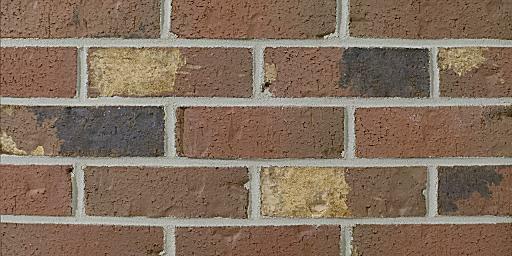 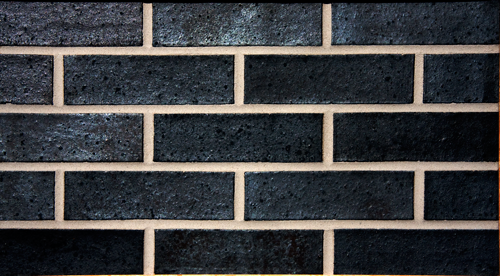 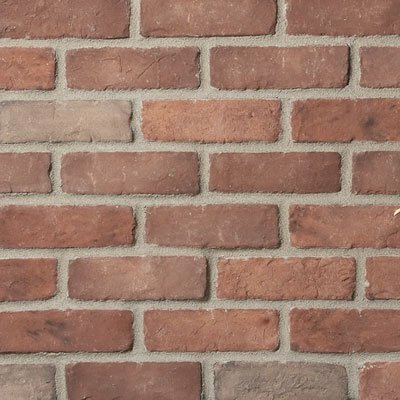 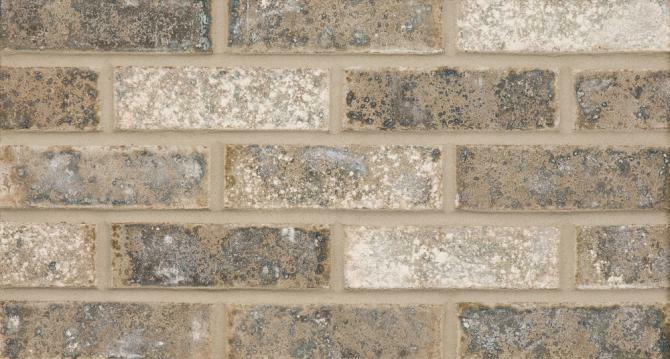 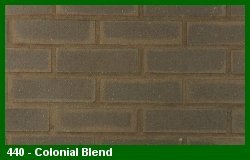 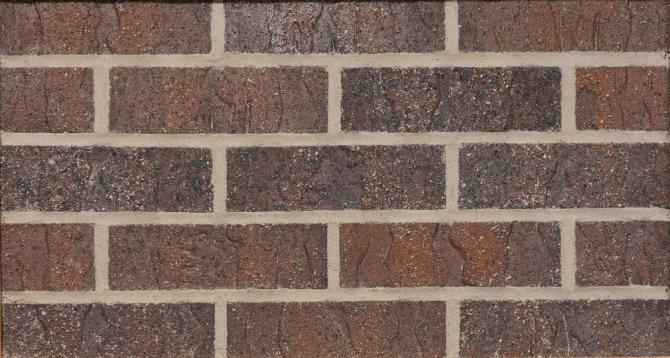 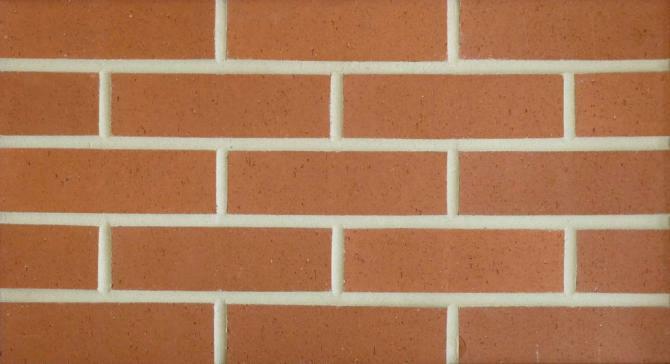 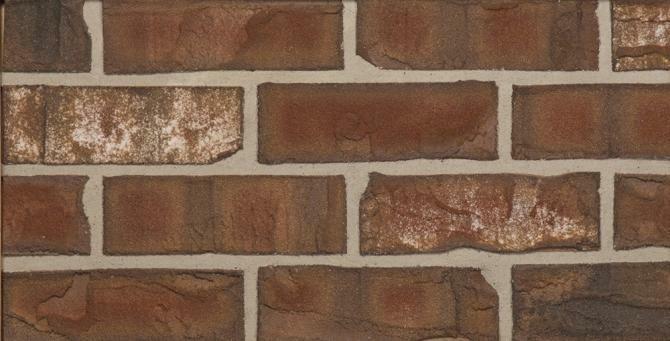 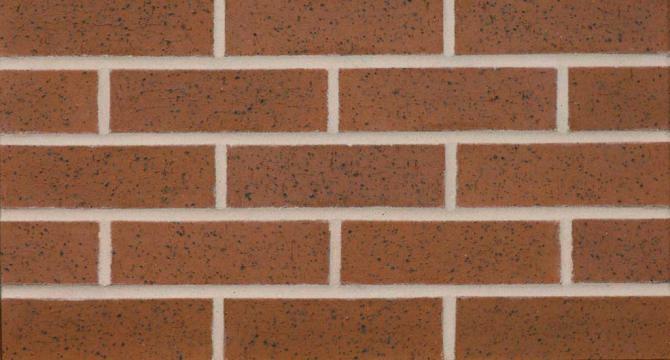 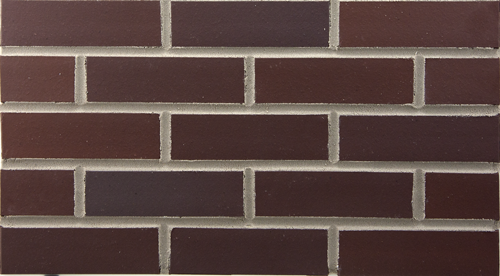 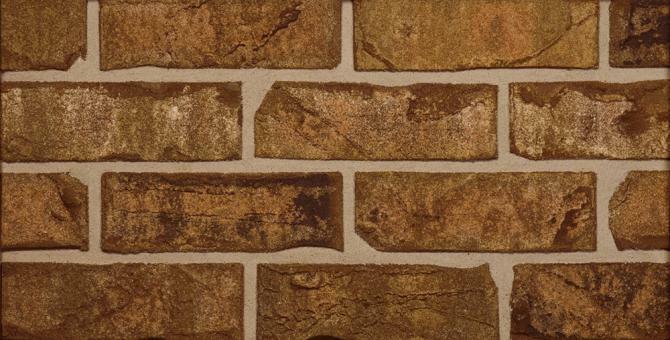 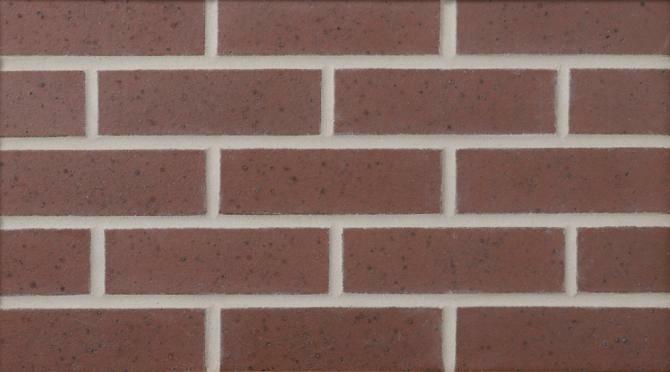 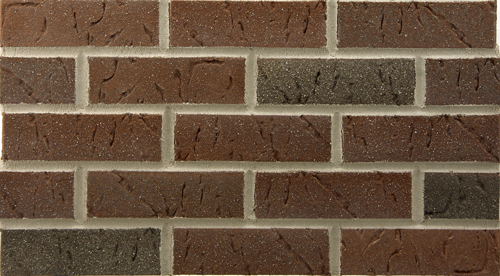 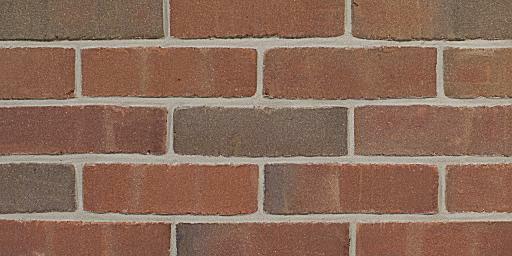 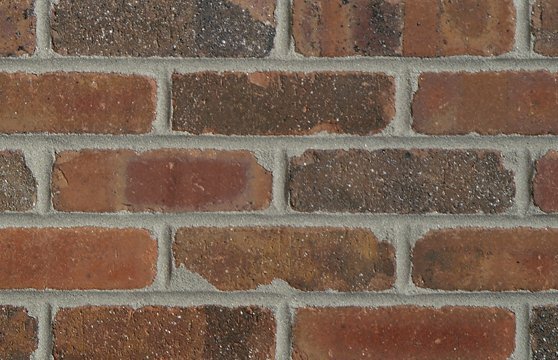 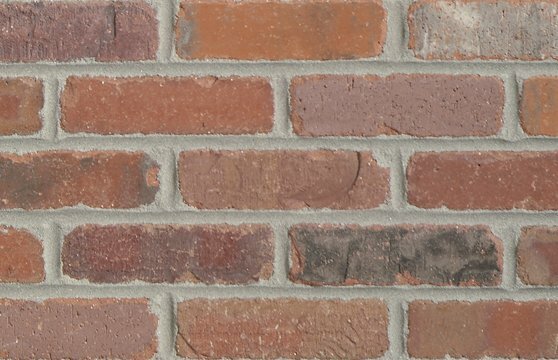 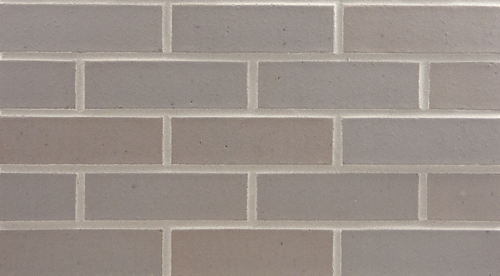 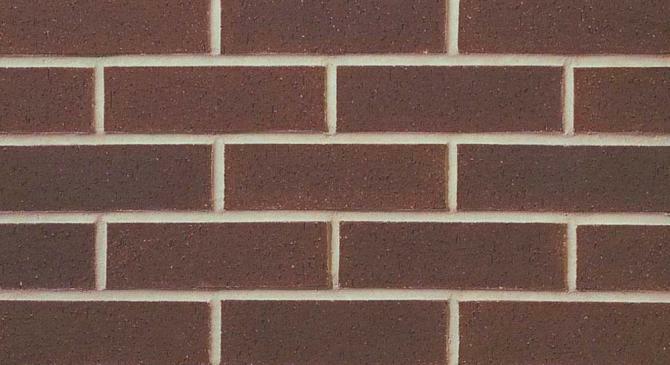 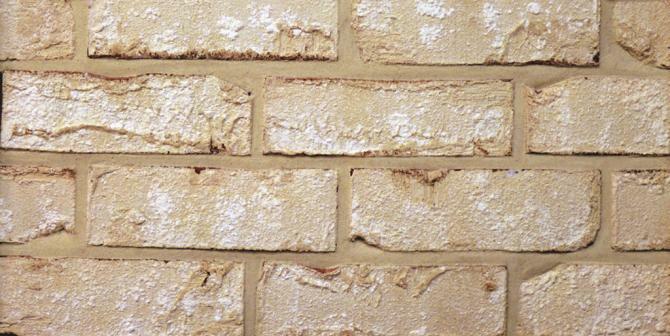 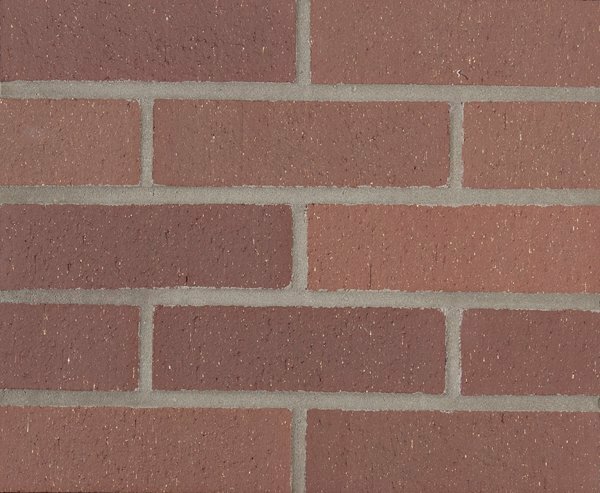 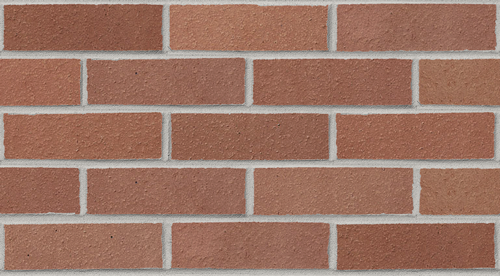 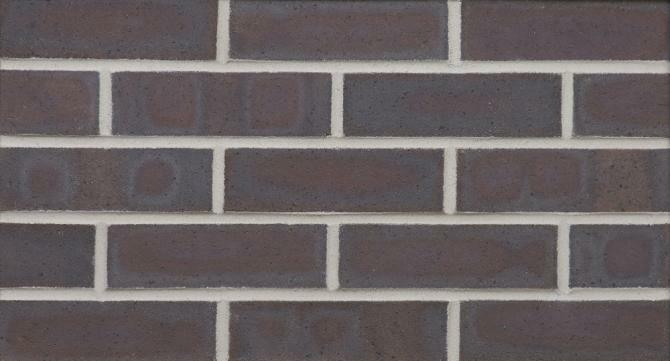 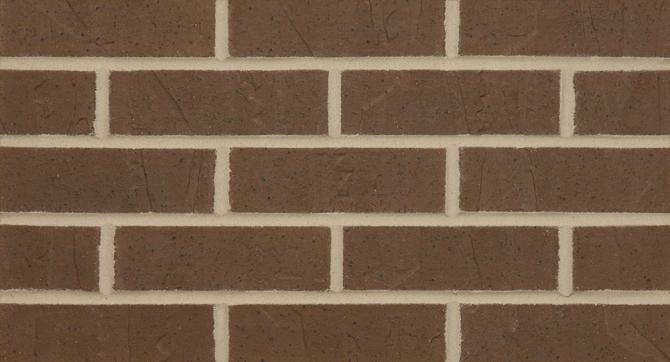 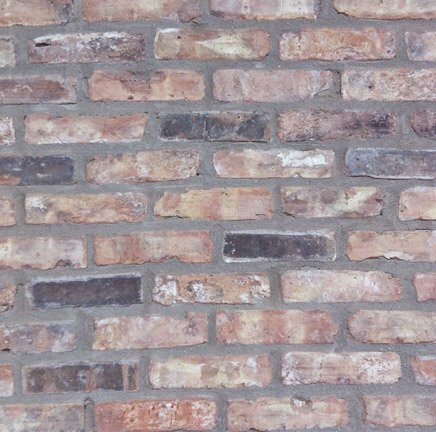 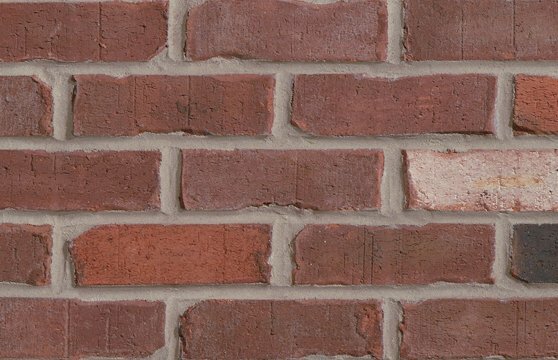 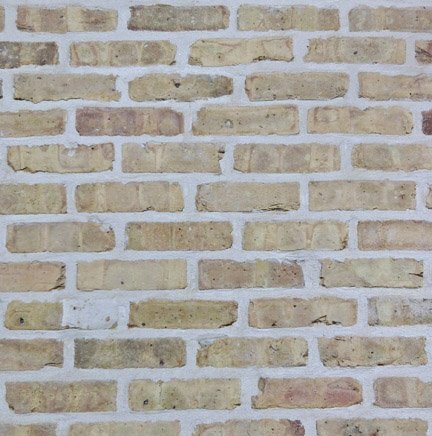 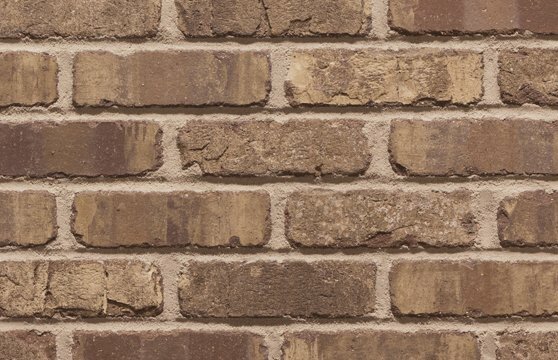 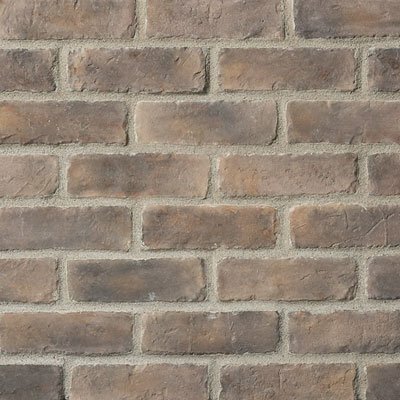 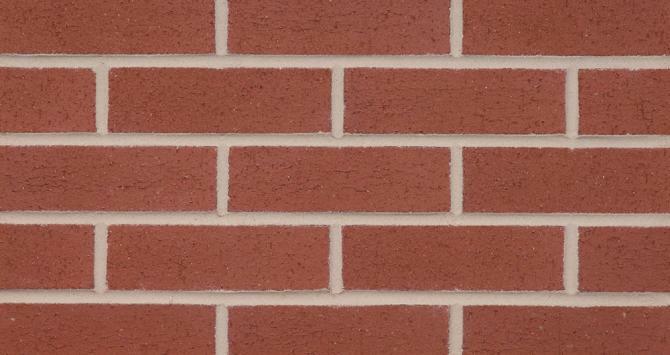 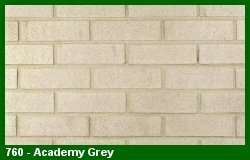 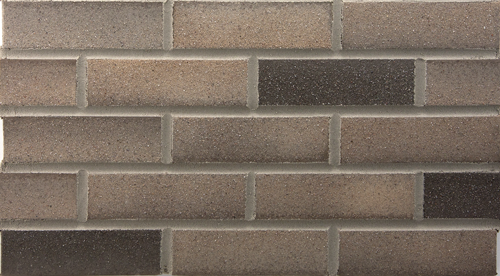 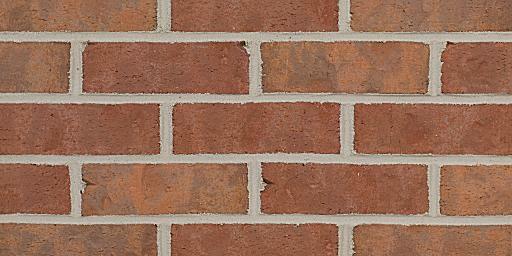 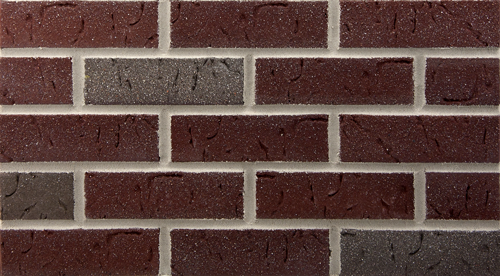 Please Note: Brick colors can be affected and or distorted slightly due to your device’s screen calibration. 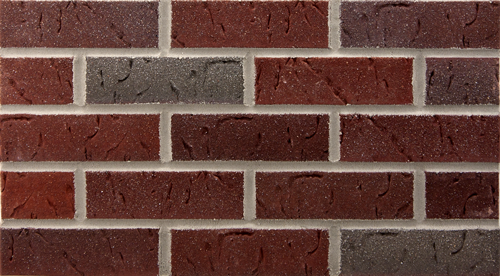 Your final buying decision should be made from a live sample before placing an order. 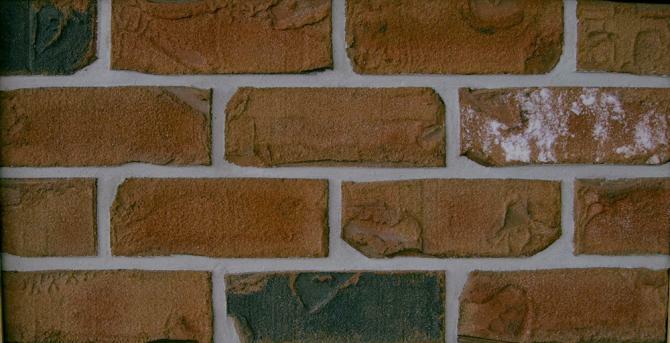 Contact us for the availability of samples.